We are proud to announce the first skin care system powered by Nutrigenomics. TrueScience Beauty System is designed to deliver healthier, more vibrant and beautiful skin from the inside out. If you are using Protandim, you already understand the importance of Nutrigenomics. It’s an exciting new science created by the anti-aging experts at LifeVantage. You’ve heard the hype from other skin care businesses. They say their products work “from the inside out.” Since our skin care products contain Nrf2 for cellular health, when we say it, it’s really true. Quality ingredients distinguish TrueScience Beauty System from other top-tier skin care lines and inexpensive drugstore brands. LifeVantage uses plant-based ingredients that have been rigorously tested for safety and effectiveness. So instead of harsh, ineffective ingredients, you can give your skin the exact opposite. Safe, effective, and powerful, it can help you bring youth and radiance back to your skin. Do you simply accept the fact that aging can’t be reversed? Not anymore. LifeVantage solved the puzzle. 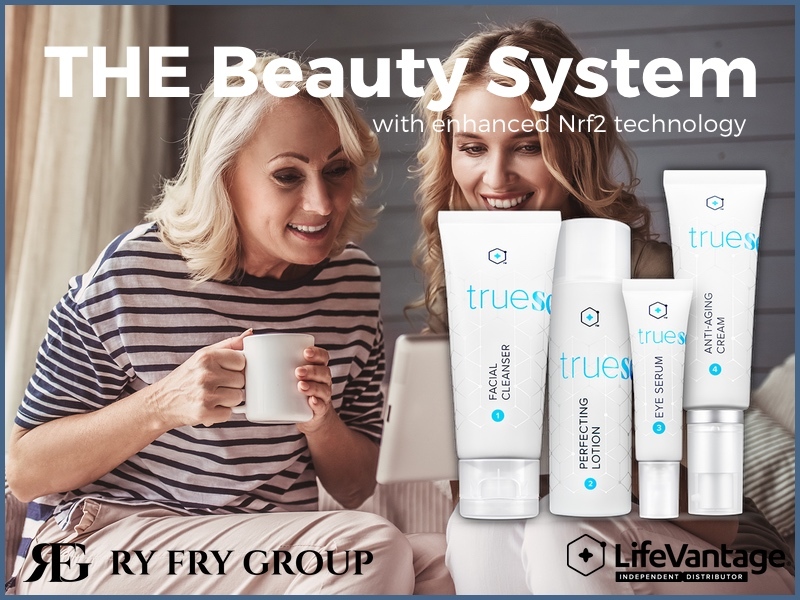 Place your TrueScience Beauty System order now! Beautiful skin is waiting for you! Physical health and financial freedom contribute to a quality of life that is unsurpassed. The LifeVantage business opportunity is available to those who want to share the most advanced anti-aging products available. My name is Adam Green, and I am a LifeVantage Independent Distributor in Highland. I sell biohacking supplies and nutrigenomics. My favorite products include LifeVantage Micro Lift Serum. The content on this website is presented for informational purposes. It is not to be a a replacement for qualified medical guidance or care. You should not use this information to diagnose or treat any health concerns or illnesses without consulting with your medical provider.